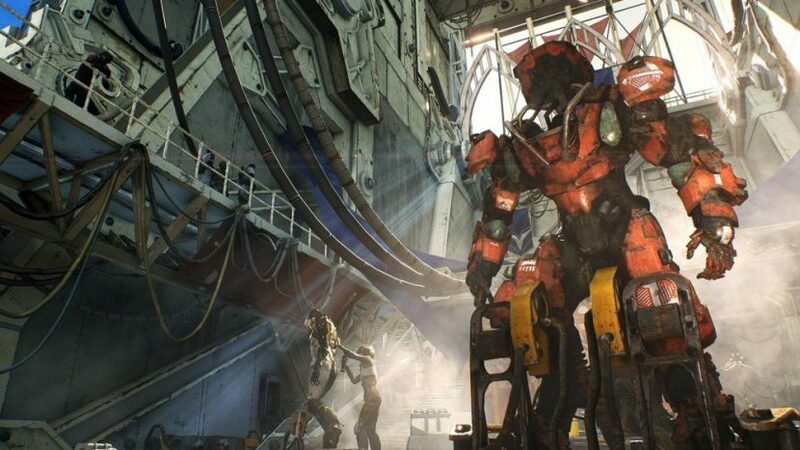 You’ve probably seen or heard some of the backlash surrounding the launch of EA’s newest shared world shooter, Anthem. Whether it’s the bugs, technical issues, long loading screens, lack of compelling story, or crashing peoples’ PS4s, the game has had a rocky start. One thing the community has brought up is the list of features that were supposed to have been included, but were absent after the game’s launch. It’s easy to want to criticize the game’s developers, but it’s not necessarily their fault that the game isn’t up to par. 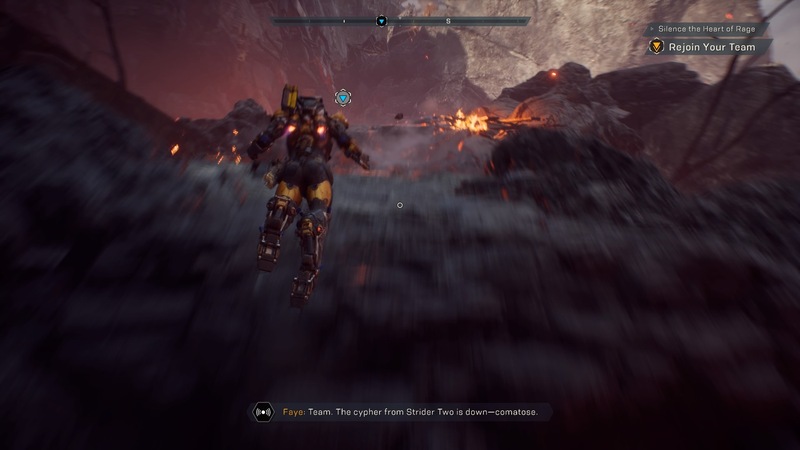 The lead producer of Anthem responded to a thread on Reddit, concerning these missing features. It’s very tough from a developmental standpoint, because EA ultimately will dictate how things play out, since they’re funding it. Sure, Bioware actually makes the game, but they answer to EA, so it’s not always as simple as it seems. With this, the point is that the developers recognize that there are issues that need to be addressed and are doing their best to be honest with the community. Development is hard and many things do not go according to plan. 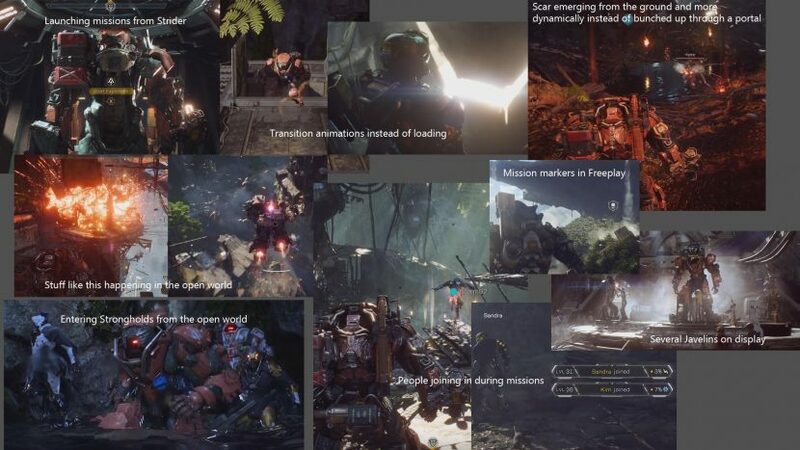 It’s good to know that the team is being honest with the fans and hopefully things turn around for Anthem.